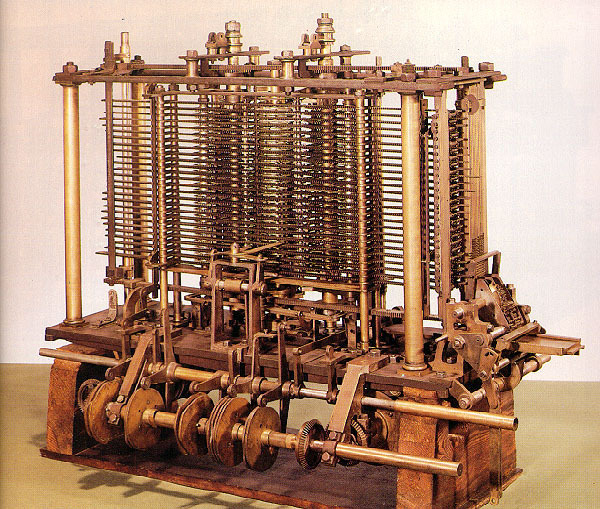 It’s Ada Lovelace Day… or was on the 24th… I missed it. 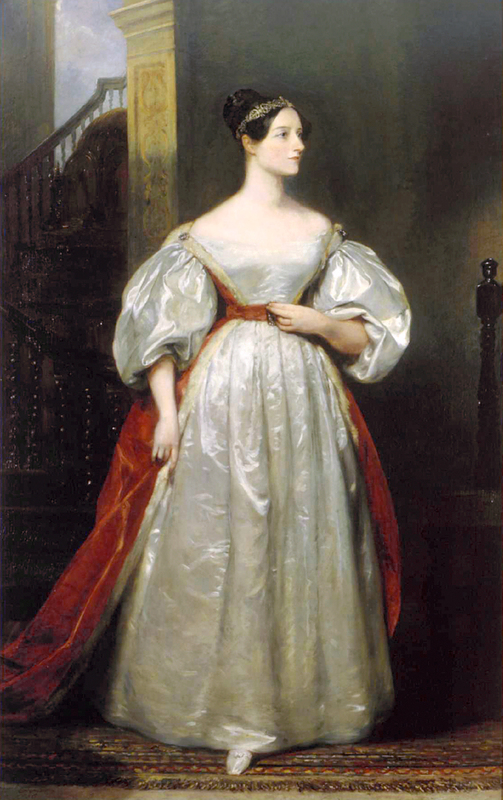 Ada Augusta Byron, Countess of Lovelace (quell romantic name! ), daughter of Lord Byron and Anne Isabelle Milbanke (her mother separated shortly after her birth so she never knew her father. She was his only legitimate child) was born 10 December 1815 – 27 November 1852. 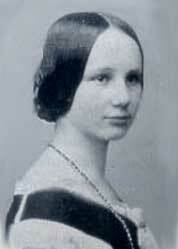 Ada Byron was a life-long friend and supported of Charles Babbage whose inventions included what he called the “Difference engine”, made to compute values of polynomial functions (although he never actually constructed a model); and his Analytical engine used loops of Jacquard’s punched cards to control a mechanical calculator, which could then formulate results based on the results of preceding computations. Many believe it was actually she who suggested the use of Jacquard’s punched cards to Babbage for use in his machine. Byron died at the age of 36 from uterine cancer. My Dad passed away on March 24, 1988. 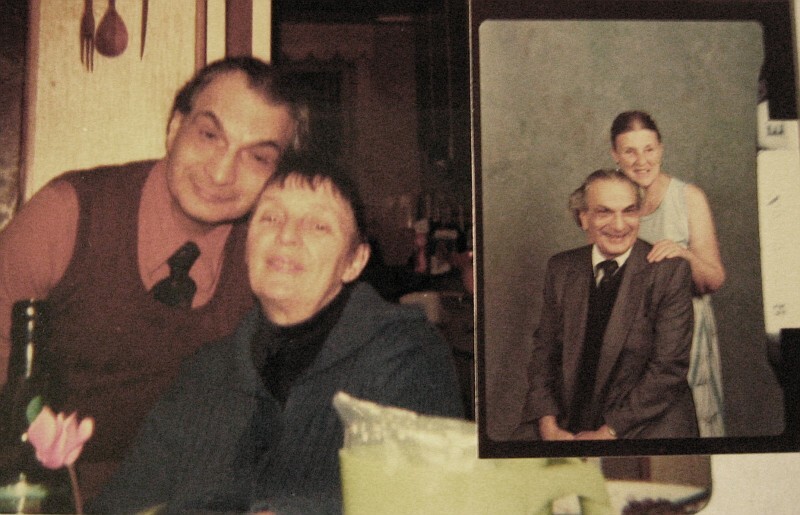 He was my step-Dad, but he was my Dad. My birth-father died a month earlier but it is my step-Dad who I miss to this day. We went out for a drive, today, but the weather and the light, and the route wasn’t exactly forthcoming on interesting ruins or the light to photograph them in. Hopefully, the next few weeks will bring about better weather and better lighting situations. Hopefully, too, I will have the time to get out and about to do some photographing. We should be moving in the next month or so, as soon as we get the go-ahead to move into the new house. 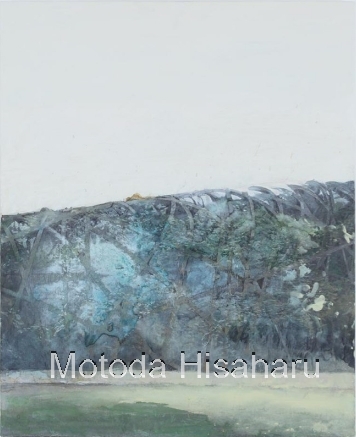 I came across a posting about drawings of a post-apocalyptic Tokyo and other places, the work of Motoda Hisaharu, a Japanese artist. His work is stunning. 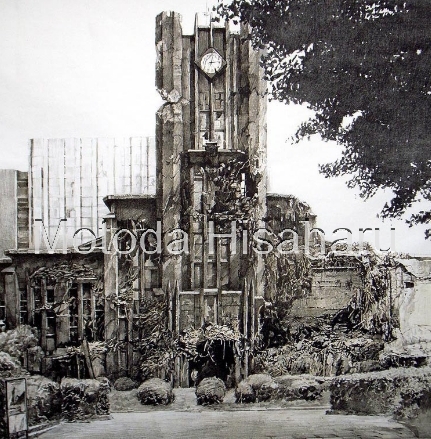 The Japanese seem to have it all where large-scale abandonments are concerned. For such a small country, there are a lot of very large buildings and complexes which have been simply left empty. They also don’t seem to have suffered quite as badly from vandalism as buildings elsewhere would have. Is it the general law-abiding nature of the Japanese? 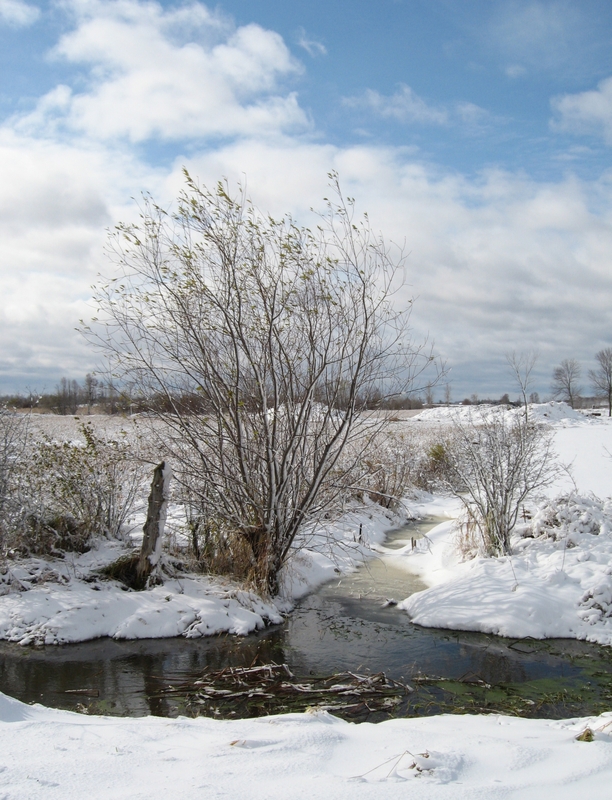 The remoteness of many of the locations? Perhaps it is simply that the litigious nature of North Americans that generally makes such sites out-of-bounds, here. This is a video created by TVCogeco, in Kingston, about Child Haven International. Child Haven is run by my friends Fred and Bonnie Cappuccino. My photo of them appears at about 1:19 in the video. 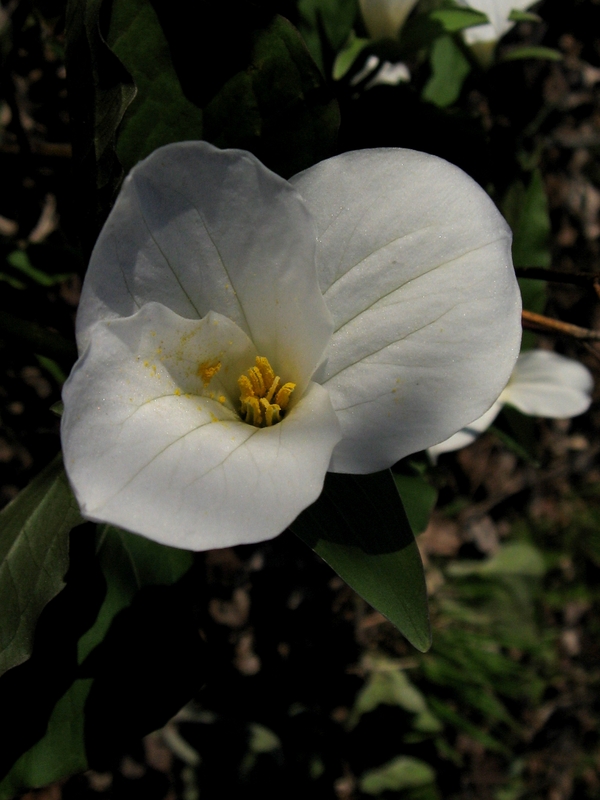 The Trillium is the official flower of the Province of Ontario. It is illegal to pick or dig up Trilliums in the wild in Ontario, though not to plant ones purchased from growers. “If you wanted to sleep with me… really wanted to sleep with me, you would just do it. You wouldn’t joke about it. You wouldn’t say “I bet you wouldn’t” or “What would you do if I asked you…”. I have a number of tattoos. The first is a commemoration of surviving “a very bad year”. 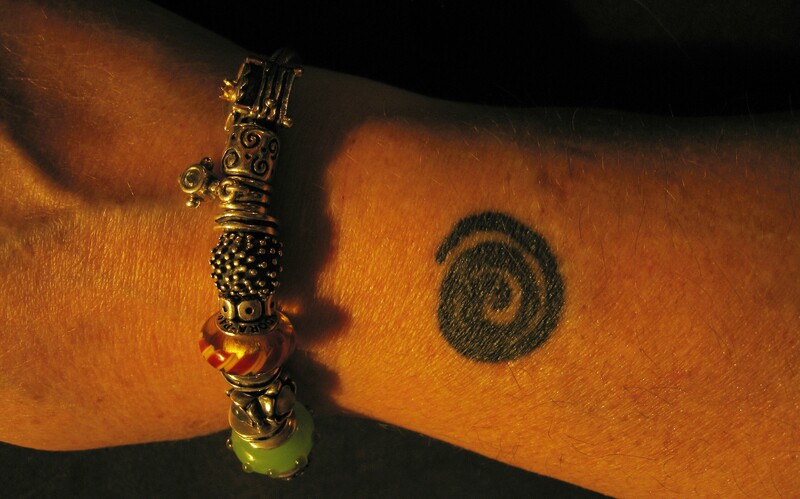 It is an ancient sign which is the symbol of the sun in many cultures but also represents the Labyrinth — a journey inwards and an journey outwards. 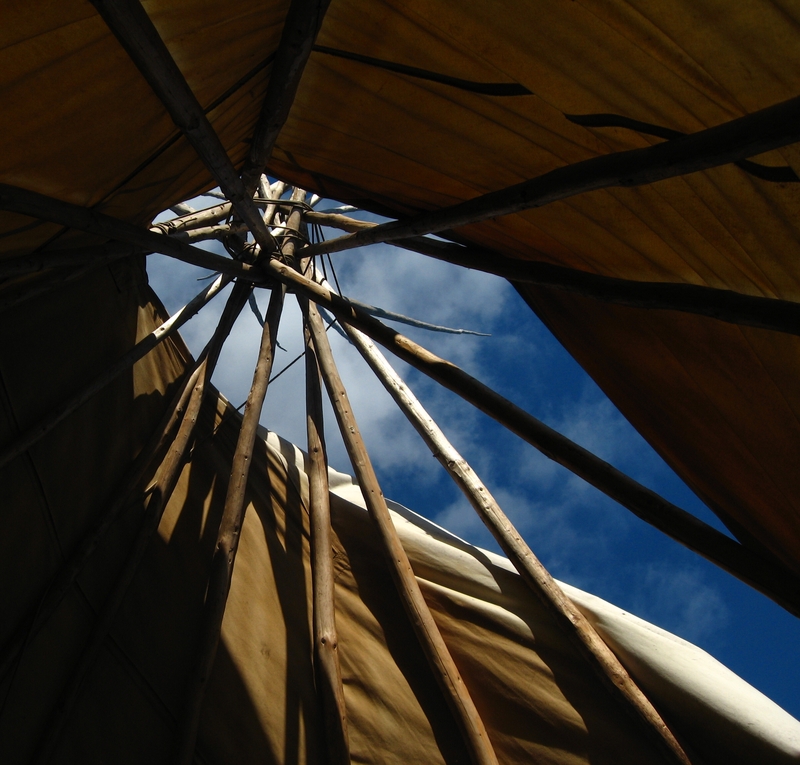 While it is a single line, it incorporates both the inward and outward journey… into the darkness and out to the light. The second was to commemorate the second anniversary of “the very bad year”.